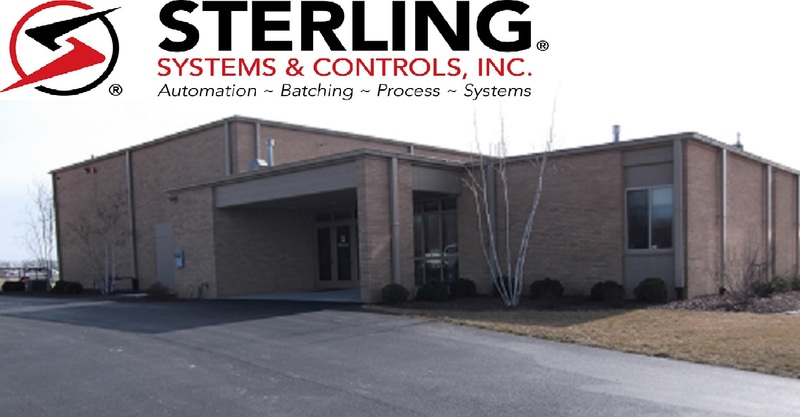 Please call us or email your Request A Quote systems information to sci@sterlingcontrols.com and we will provide you with a quote. Use the Request a Bulk Batching Quote form below, even if you need something other than a batching system, like a bulk bag unloader, bag dump, automation etc. Available below are links to our online quote submission forms.